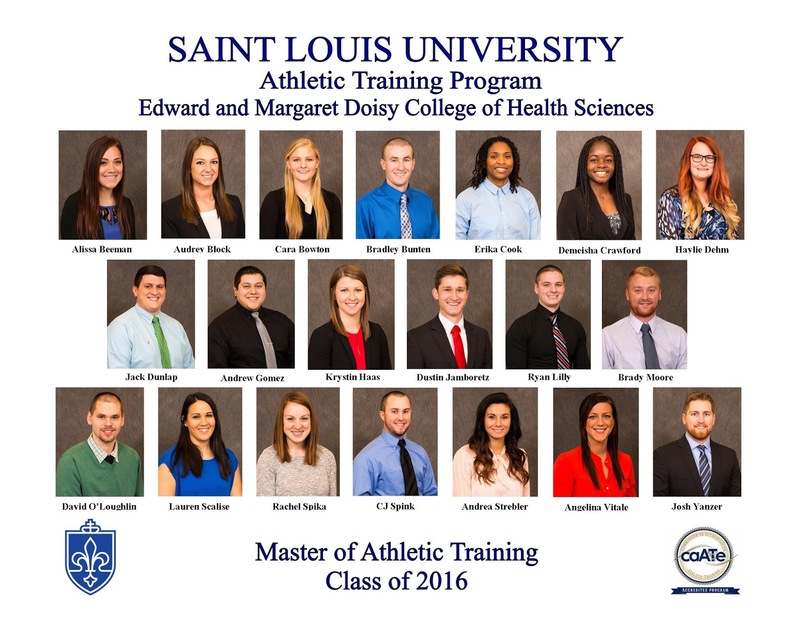 The Athletic Training Program of Saint Louis University's Doisy College of Health Sciences is hosting its Annual Master of Athletic Training (MAT) Capstone Day on Friday, April 29, 2016 in the Multipurpose Room of the Allied Health Building on the SLU Medical Center Campus. 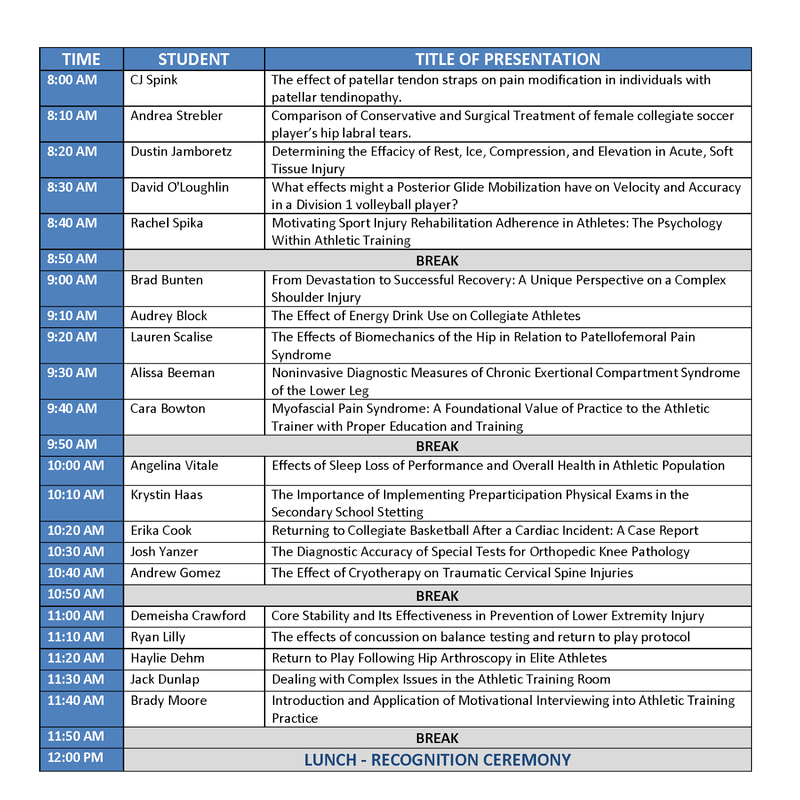 Students in the SLU MAT Class of 2016 will present their Capstone projects. These projects represent a culminating scholarly work from these students experience in the SLU AT Program. 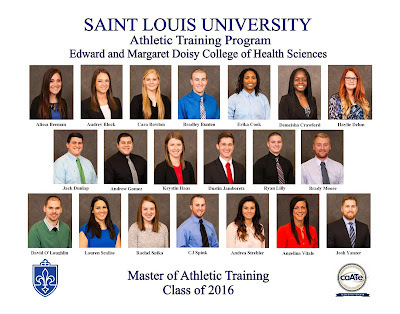 The presentations will be followed by a Recognition Ceremony for the SLU MAT Class of 2016. 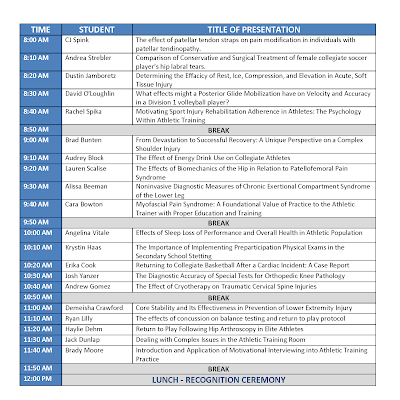 The SLU MAT Capstone is open to any members of the greater Saint Louis University community, including friends and families of the SLU AT Program. 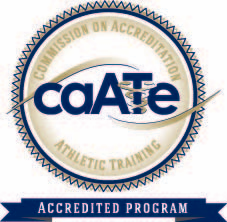 For more information about the SLU AT Capstone Day, call 314-977-8561 or email atep@slu.edu.